Preparing for a rhinoplasty, just like any surgery can be nerve-wracking, but feeling confident that you’ve chosen the right plastic surgeon can help put you at ease. 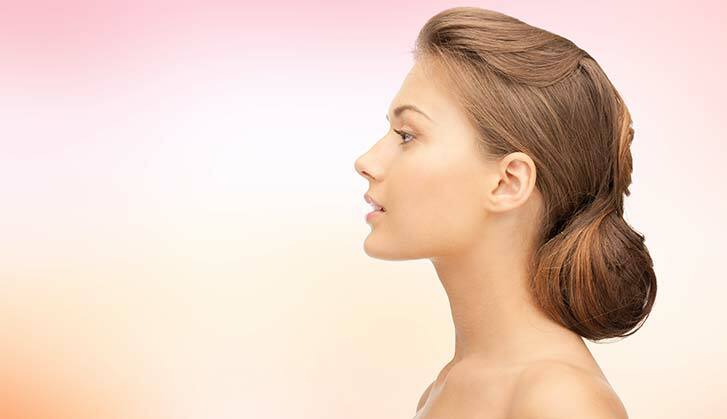 With so many rhinoplasty surgeons out there, however, the options can be overwhelming. That’s why it’s helpful to be able to narrow down the sea of cosmetic surgeons to find the rhinoplasty surgeon that’s right for you. Here is everything you should investigate regarding your plastic surgeon when preparing for a rhinoplasty. Not all plastic surgeons are alike, but there are ways to tell the good from the bad and the best from the good. Look for a plastic surgeon with many years of experience and is certified by at least one plastic surgery board. If they’ve sat on the board or held a leadership position, that’s even better. 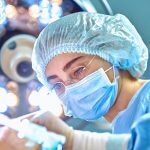 Try to find a surgeon who teaches other surgeons or has held fellowships in facial plastic surgery and has had their work published in peer-reviewed journals. Choosing a specialist in facial plastic surgery is ideal. A highly skilled and qualified surgeon isn’t enough, however. You also want to make sure that the appearances that the rhinoplasty surgeon is creating are consistent with your aesthetic goals and desires. A plastic surgeon may be excellent at their job, but simply not create the aesthetic you want, so patients should review the end results of rhinoplasties performed by any potential rhinoplasty surgeon. 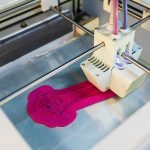 These types of images are usually easily accessible through the surgeon’s website, and more before and after images will typically be shown at a consultation with the surgeon. Use before and after images to determine whether the surgeon has experience with noses like yours and how he or she modifies them. 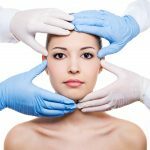 Plastic surgery can be costly, particularly since it is rarely covered by insurance, so it can be tempting to try to go for the cheapest possible option for your surgery, but cosmetic surgery is one of those things where you get what you pay for, and bad results can cost you more in the long term. You only want to have to have rhinoplasty surgery once, but a bad rhinoplasty can lead to not only unattractive results, but also severe medical problems, either of which can lead to the necessity for revision rhinoplasty. 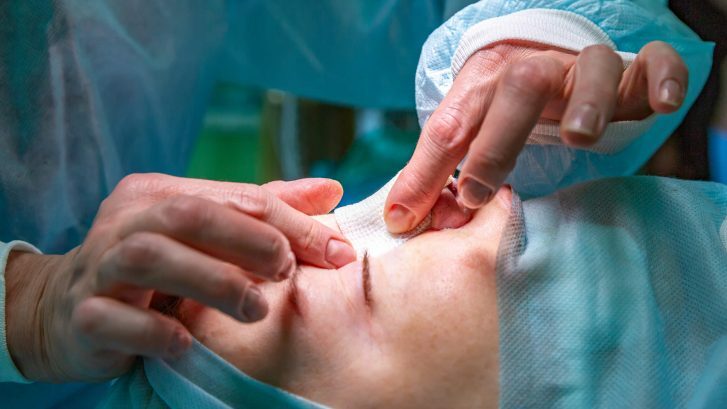 Though money might have been saved on the initial rhinoplasty procedure, the additional cost of a revision rhinoplasty makes the total cost far more than what it would have been to pay for a more expensive and qualified surgeon in the first place. To avoid bad results and costly problems, always to be sure to look at any potential rhinoplasty surgeon’s reputation, qualifications, and results in addition to the cost. If you have specific goals in mind and find an excellent surgeon in another city, you may even want to pay a little more to travel to ensure that you get the right surgeon to get exactly the results you want. Doing the necessary preparations will only ensure that preparing for a rhinoplasty is a one-time ordeal. You wouldn’t hire someone for a job without an interview, so why would you hire a cosmetic surgeon without talking to them first? Once you’ve narrowed down possible cosmetic surgeons, you can schedule a consultation with each one. During this consultation, your potential rhinoplasty surgeon should discuss the cost of the procedure, your general health, possible risks, and whether or not your desires are realistic. If not, you may want to cross that surgeon of the list. Your rhinoplasty surgeon should be informative about what happens before, during, and after your procedure and able to provide clear instructions for your recovery and follow up. Finally, you should also feel comfortable talking with your surgeon, as you need to be able to easily communicate with each other and you need to feel confident asking any questions you have. Dr. William J. Binder is one of the world’s leading facial plastic surgery experts. He is based out of Los Angeles, but due to his expertise and decades of experience patients from around the country and even the world come to receive treatment from him. Dr. Binder is extensively published and is board certified by both the American Board of Otolaryngology and Head and Neck Surgery and the the American Board of Facial Plastic and Reconstructive Surgery. While his passion is in working with his patients, he also spends much of his time traveling to provide lectures and training to other plastic surgeons. If you have questions about facial reconstruction and want a consultation with the very best, contact Dr. Binder’s office today.